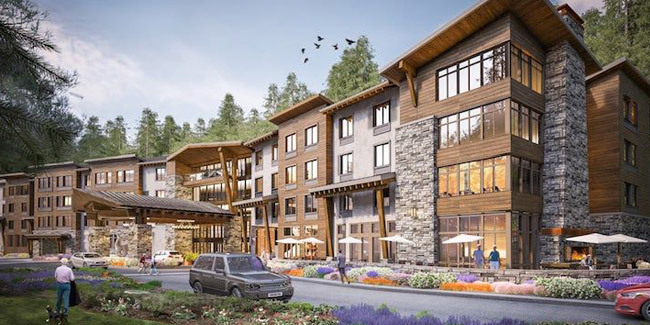 Building Type: Aegis Mercer Island is a premier assisted living center that features a full commercial kitchen, salon, sports lounge, commercial laundry, and amenity spaces such as a pool and activity rooms. Structure consisted of three levels of wood framing over one concrete level. OWP designed and completed all plumbing systems including a high-efficiency central boiler room, re-circulating hot water system and all rough-in and connections for commercial kitchen, pool, salon and other amenities.